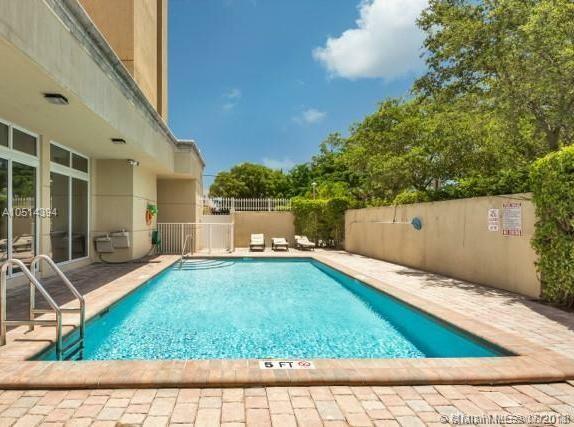 Excellent opportunity to own this spacious 1/1.5 garage + storage in Catalonia, a meticulously maintained boutique building, strategically located between Coconut Grove and Coral Gables. 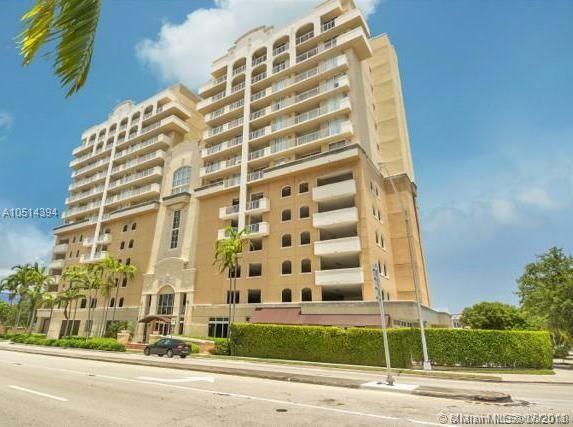 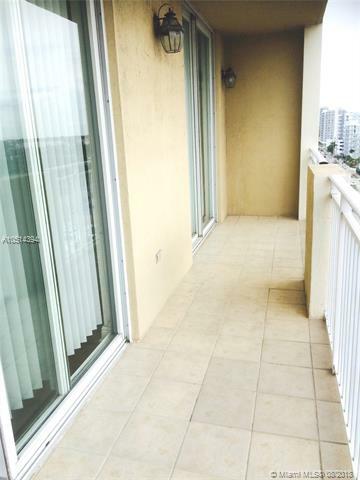 Minutes to the beaches of Key Biscayne and South Beach. 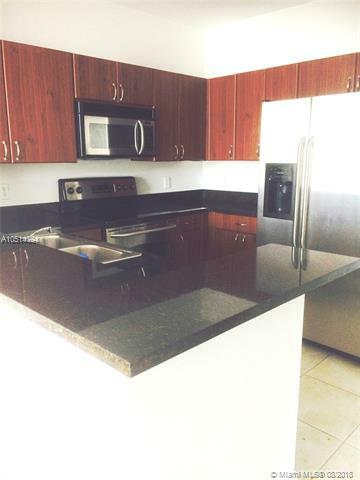 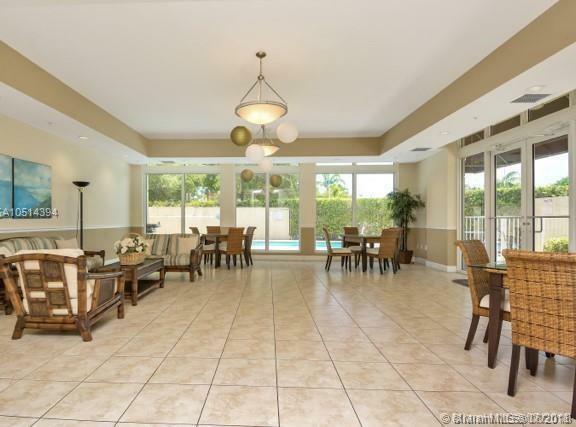 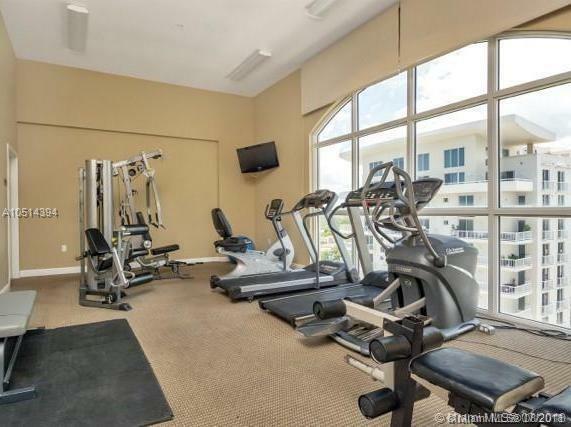 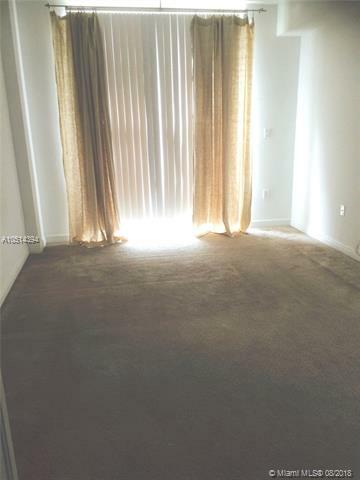 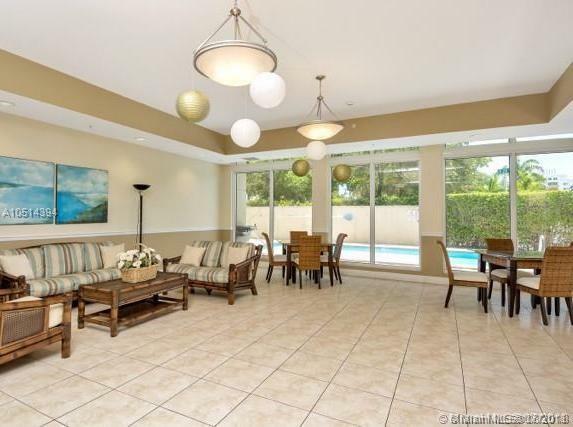 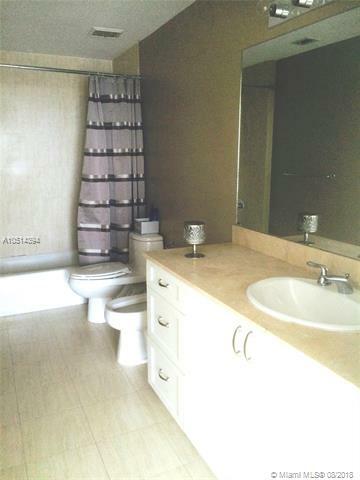 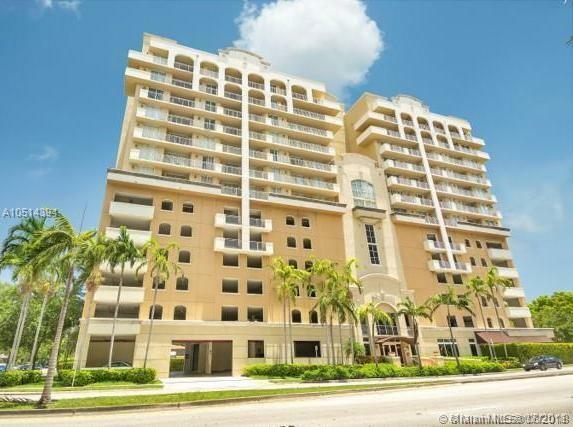 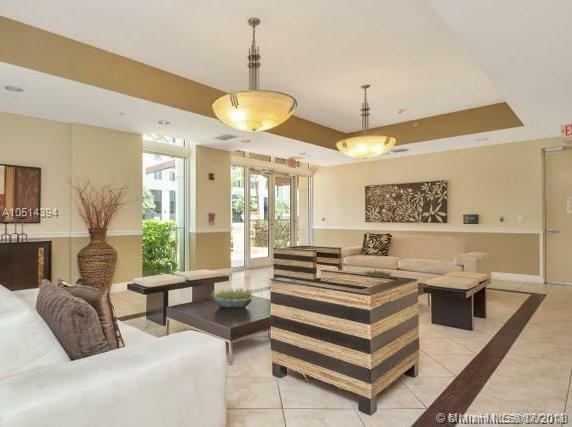 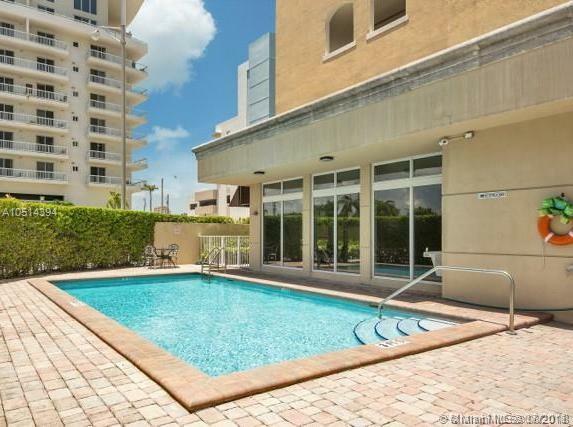 Close to metromover and supermarkets, shops and restaurants. 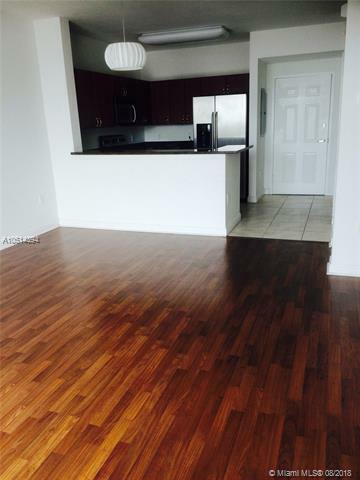 Beautiful open kitchen and laminated wood floors in living/dining area. 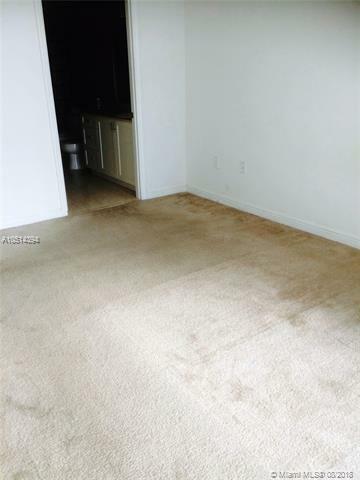 Unit is ready to move in. 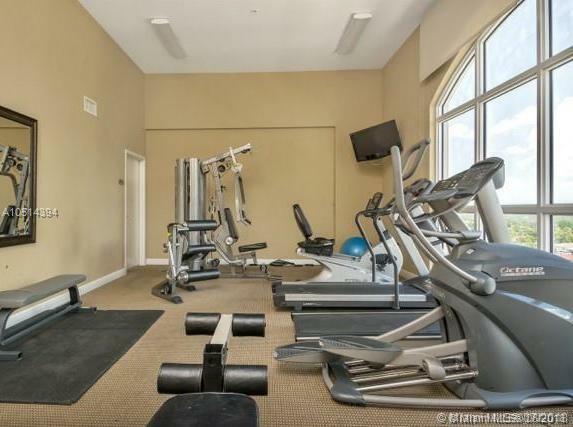 Catalonia offers a great gym, pool, garage, community room and designer lobby. 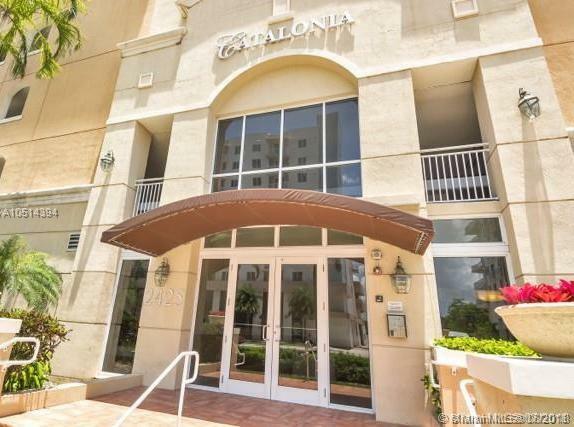 The boutique building is perfect for the young professional, investor or retiree. 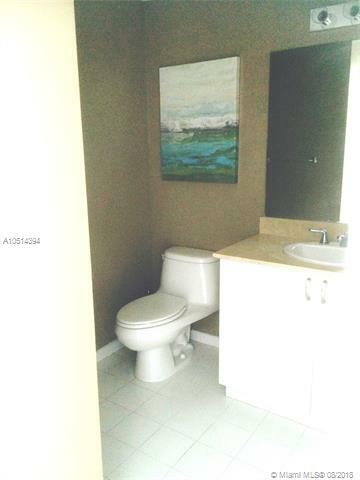 Pet friendly for owners.